Lovely looking piece. The size is perfect - Not as big as the 6 or 7 but just enough to have a decently sized screen. Great image quality. With 64 GB of space, I never have to worry about deleting extra apps/music/pictures from my phone. Perfectly sized phone. Big enough to be able to read books and mails with ease. 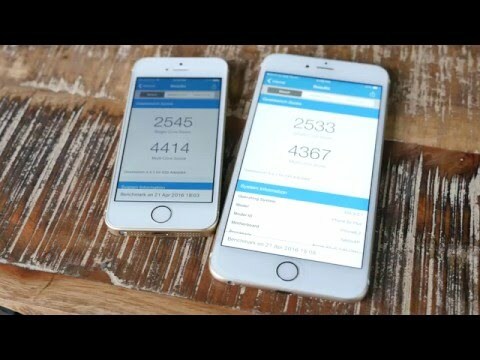 At the same time doesn&apos;t feel bulky like the 6s or 7. With the same features as the 6s(minus the 3D Touch), it provides the same functionality. And with the ample storage you never have to worry about compromising on what you want to keep in your phone. 11 Pricebaba users have written their experience with Apple iPhone SE 64GB. If you own Apple iPhone SE 64GB, please do leave your feedback too.